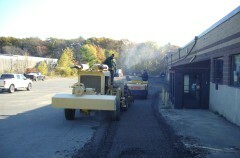 Trust Mathias Paving with your next project. 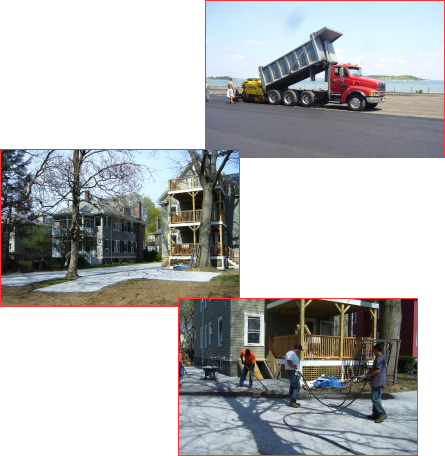 Whether residential or commercial, we specialize in milling, cold planing and paving. Contact us today to start your new project. 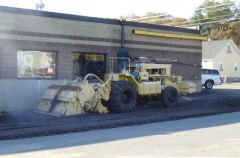 With over three decades in the industry, Mathias Paving uses the latest machinery and technology to handle all of your commercial needs. We have state-of-the-art milling equipment for tackling the big jobs. This helps us carry out your work more efficiently and effectively, and benefits you by allowing us to complete the job on time.